Check Out My Favourite Games Like Prototype Below. Do you love games like Prototype where you are given the freedom in a huge open world? 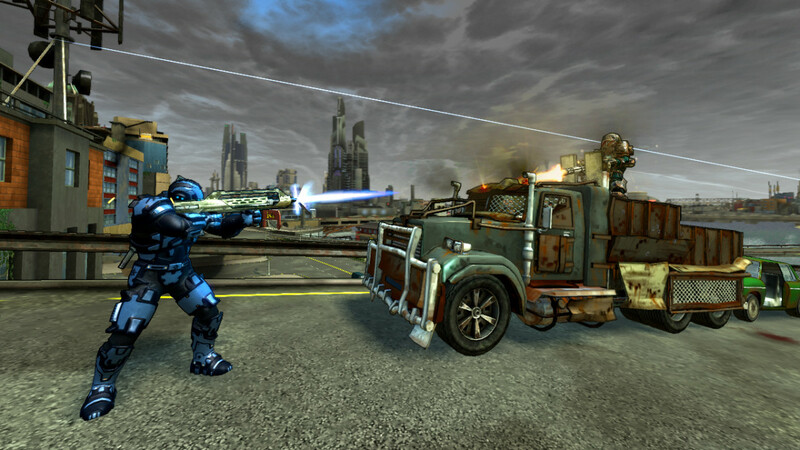 In the games on this page you'll explore, fight and develop a character in massive open world environments. 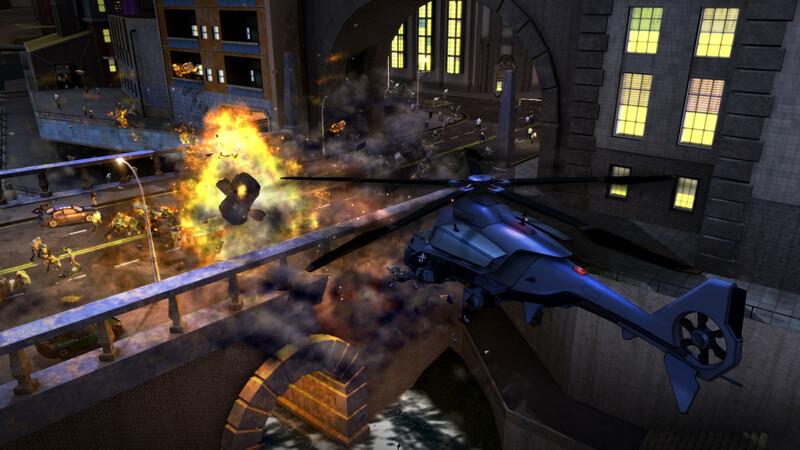 I originally got into the Prototype series when I was looking for games like GTA that offered similar sandbox style gameplay. I love a game that lets me run wild in an open world and puts me in control of all my movements. I found exactly what I wanted in the Prototype series and played both games for hundreds of hours combined. Afterwards I started searching for more games like Prototype that had a similar open world feel with an emphasis on ultimate freedom. On my search I found a number of great games which you'll find below. Don't forget to vote in the poll below for your favourite game in the Prototype series. 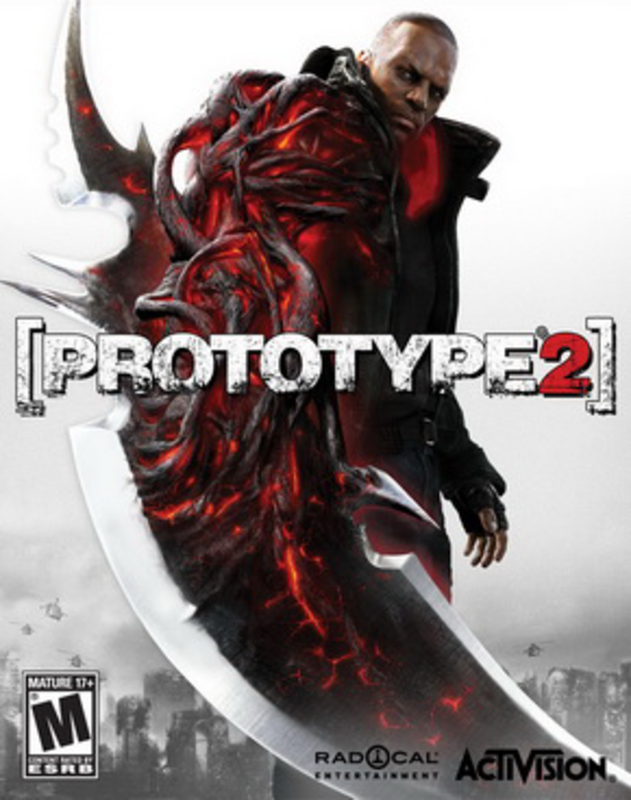 One Of The Best Series Of Games Like Prototype. 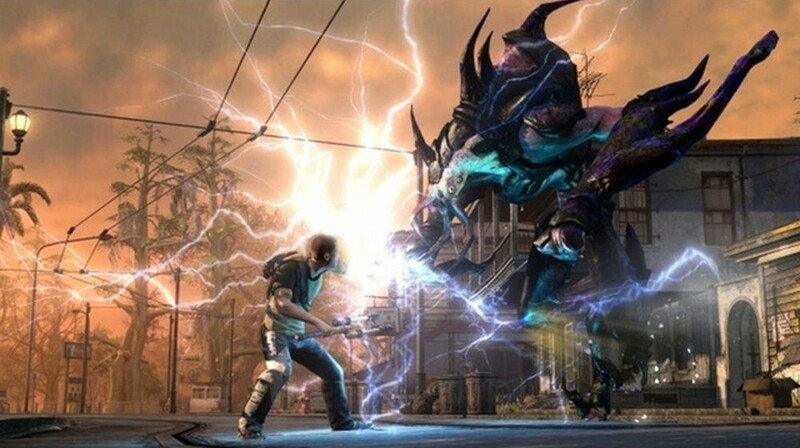 The Infamous series is a collection of games like Prototype that I tried with shockingly good results (lightning is one of your main powers). It's very similar to what Prototype offers in terms of gameplay and setting so it's definitely one of the top alternatives for Prototype fans. It's currently got three games in the series which I recommend playing in order for the best experience as they are fairly story driven adventures. 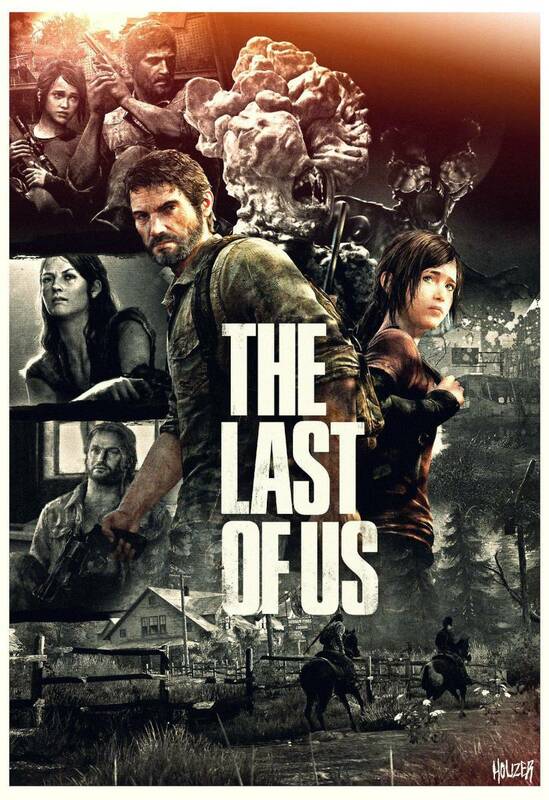 The games are PlayStation exclusive titles available on both PlayStation 3 and PlayStation 4 platforms. Your protagonist in your Infamous adventure is Cole MacGrath who gains a number of electrical based superpowers after a large event (which I won't spoil here). How these powers are used though is left to you with players able to guide the story in a good or evil direction. This choice is different enough (through skills, missions and character relationships) that I encourage you to play each game twice to get the full experience. 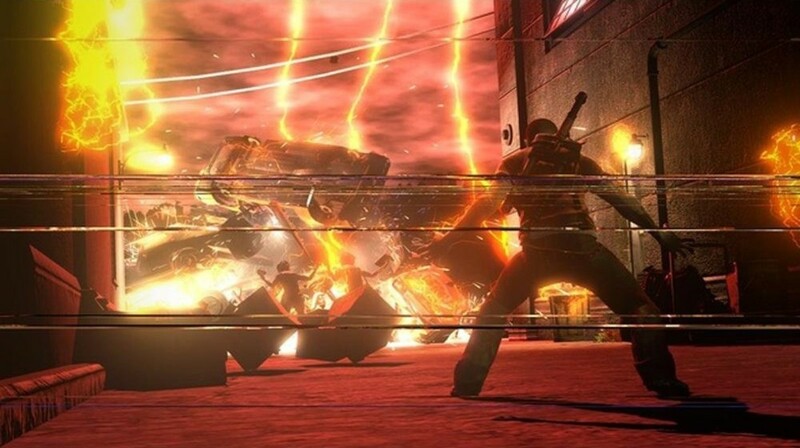 Infamous has all the gameplay mechanics that you need to run wild with parkour style skills letting you easily make it to the tops of the city as you explore and fight. You'll also find that all your skills very destructive with the ability to absorb and release electrical energy from a number of sources in the game (lights, cars and even humans if you choose the evil route). 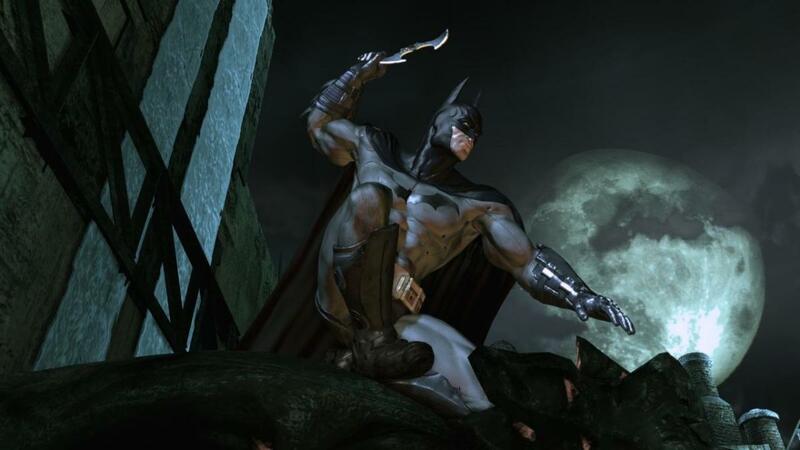 A Great Series Of Games Like Prototype For Batman Fans. 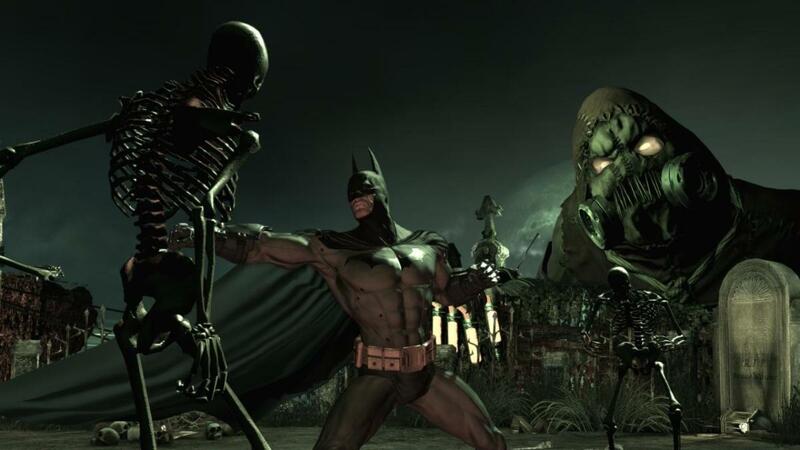 The Batman Arkham series is another great story driven series that offers large open world environments. 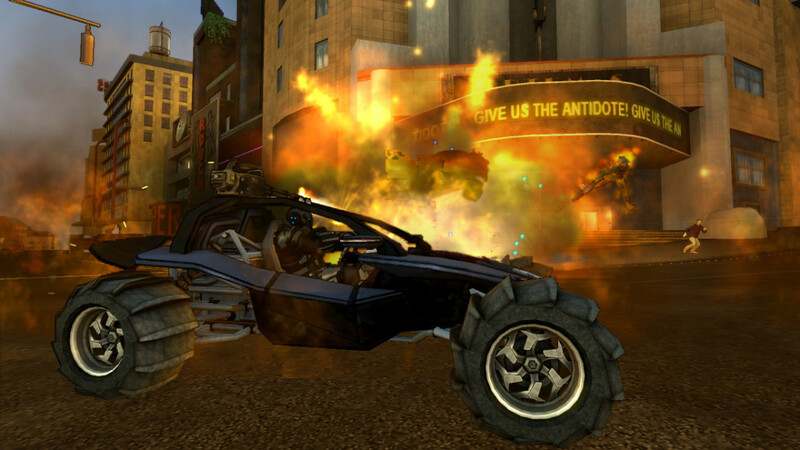 I consider it to be one of my favourite games like Prototype simply because of the customisation and tools at your disposal along with the freedom to drive the story direction. 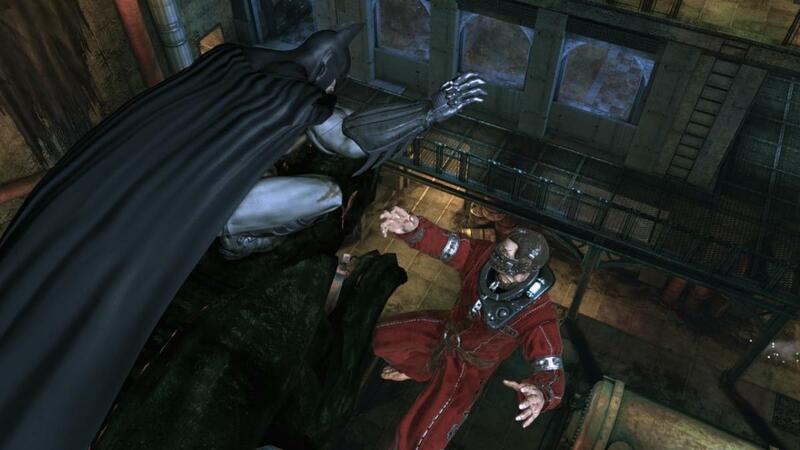 The games obviously involve Batman and his struggle against well known enemies, most notably the Joker. It definitely helps to be a Batman fan but there isn't too many barriers to stop non Batman fans from enjoying the game experience as well. 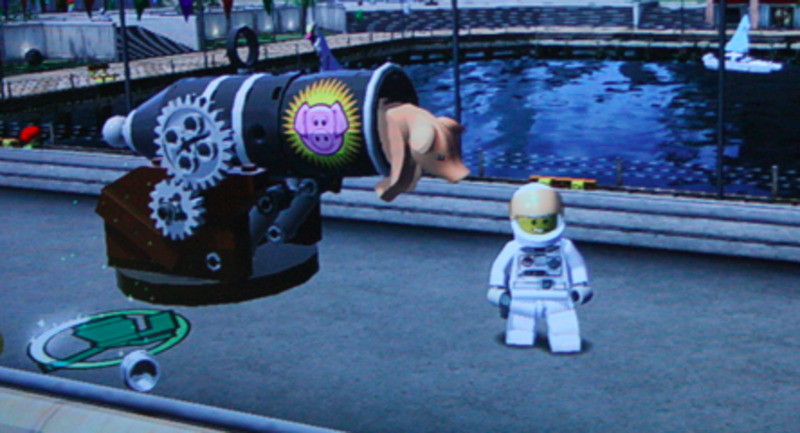 Gameplay is typical of the action-adventure genre and uses a third person view. 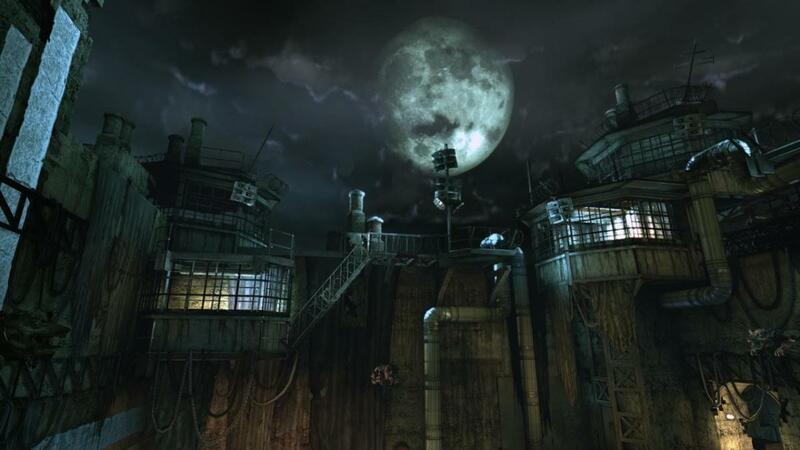 Most of the game locations focus on Arkham Asylum which houses criminals off the coast of Gotham City but some of the games do also allow players to explore parts of Gotham. 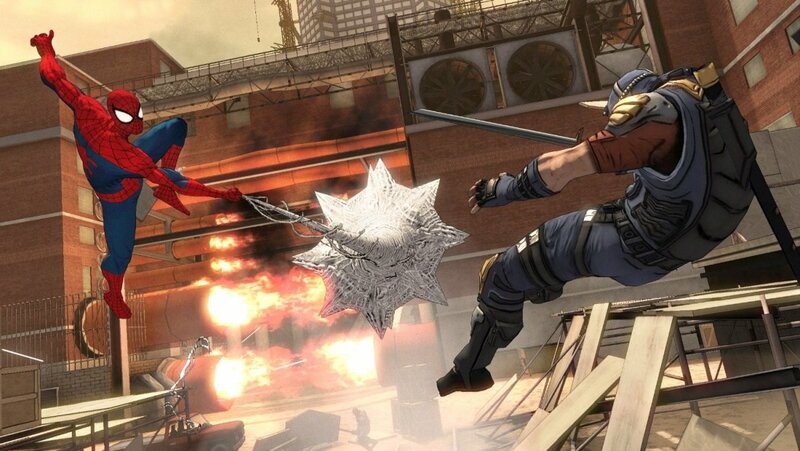 Each of the games in the series are very parkour focused just like Infamous and Prototype which gives you plenty of free movement around the game world and even encourages you to use the environment for sneak attacks on unsuspecting foes. 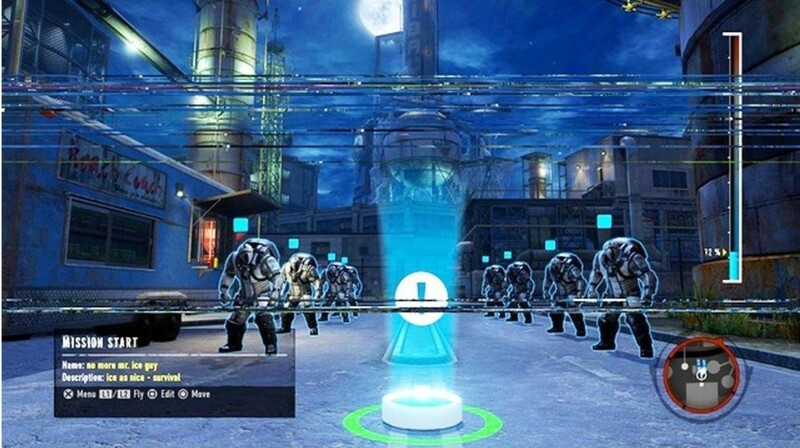 You can also use the detective vision mode to ensure you never miss any points of interest while traversing the game world. 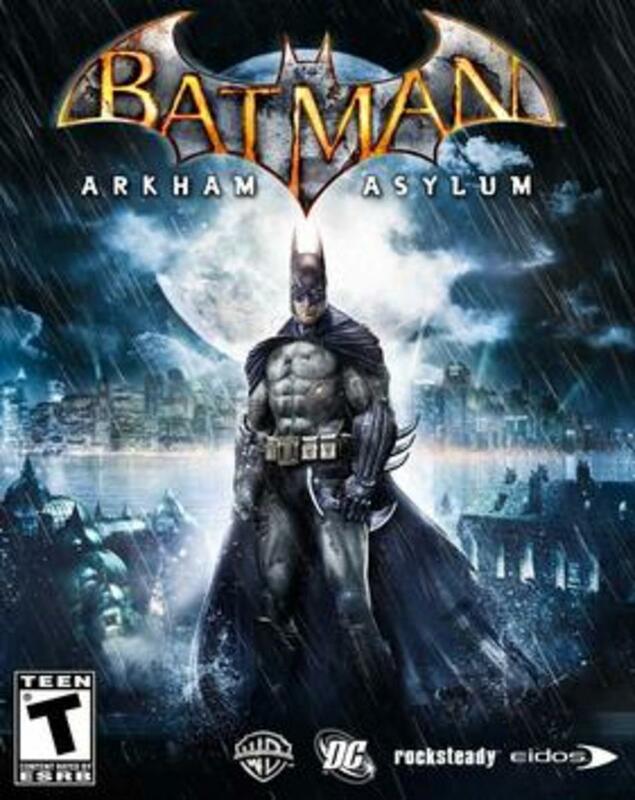 Batman fan or not you'll love the Arkham series of video games that let you free roam around a Batman themed world. Smash Everything In This Game Like Prototype. 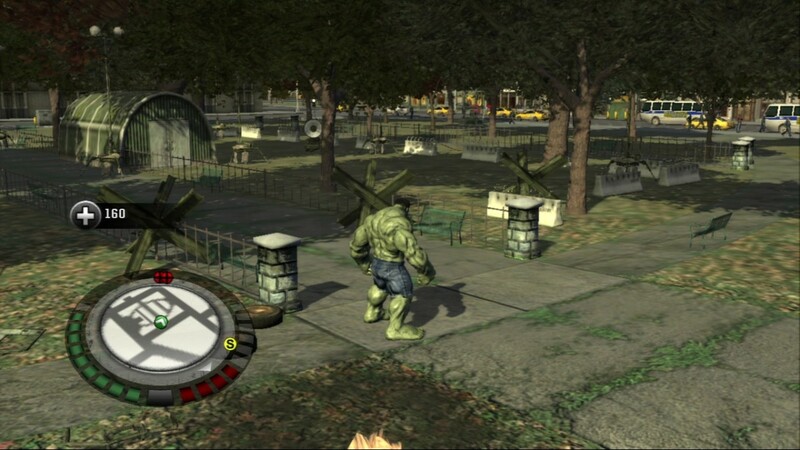 Two of my favourite destructive games like Prototype are the Incredible Hulk: Ultimate Destruction (2005) and The Incredible Hulk (2008). 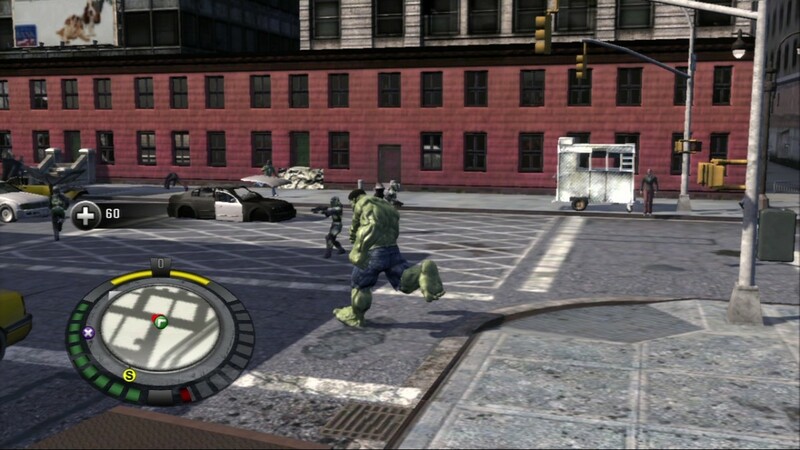 While the 2005 version is hard to get your hands on and available for the older generation (GameCube, Xbox and PlayStation 2) the 2008 release is much easier to find and playable on PlayStation 3 and Xbox 360 among other platforms. 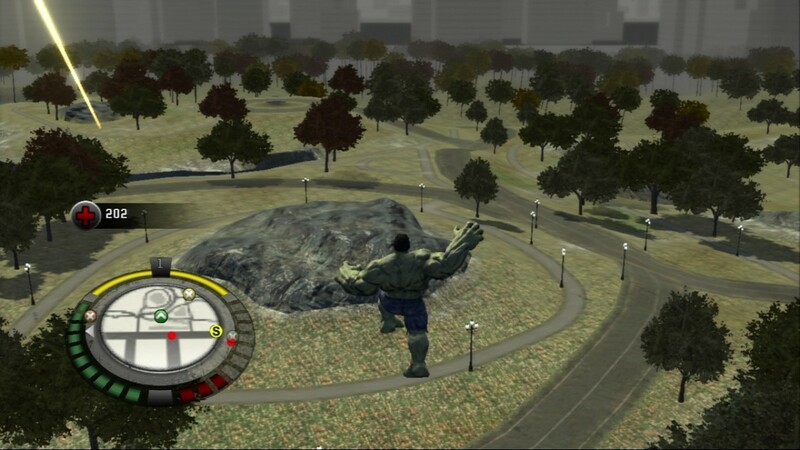 Both of the games feature a great open world environment where you get to play as the Hulk (what could be more destructive than that?) 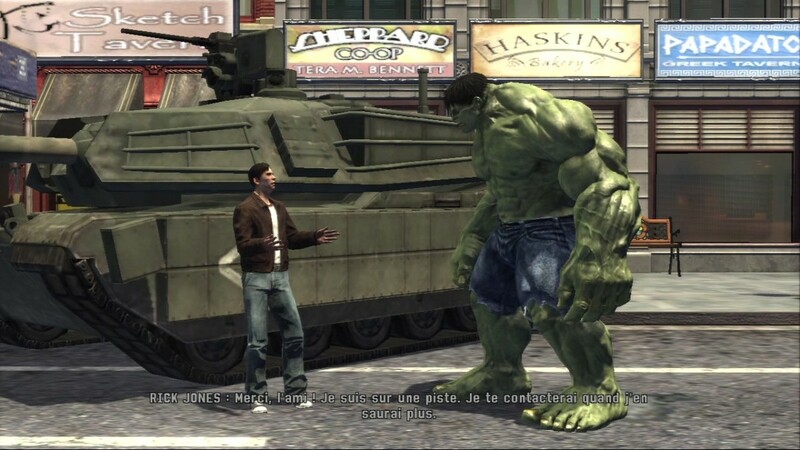 One of the best elements of the game in particular is the ability to unlock additional skins for the Hulk based on your achievements. Outside of collecting skins the game direction is complete up to you with plenty of free roam elements encouraging you to do whatever you want in anyway way that you want. There is a decent main story to follow along with but I recommend that players tackle this slowly with no pressure to advance the story, preferring to focus on sheer destruction. 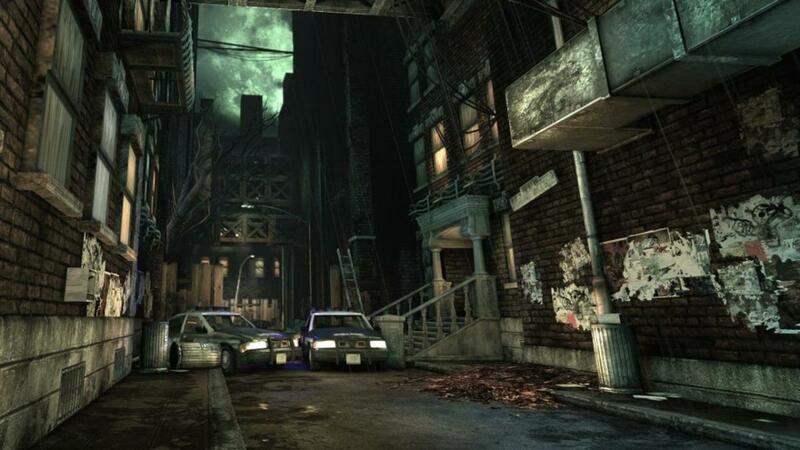 The 2008 version of the game in particular (which is set in New York City) has some great environments and locations. With plenty of quests encouraging you to destroy parts of the city it's very satisfying, especially if you've been to New York or know some of the more popular landmarks. Obviously you can't just destroy as you please and you'll often attract the wraith of the army that tries to stop you with troops, tanks and other means which does bring plenty of combat to the table. 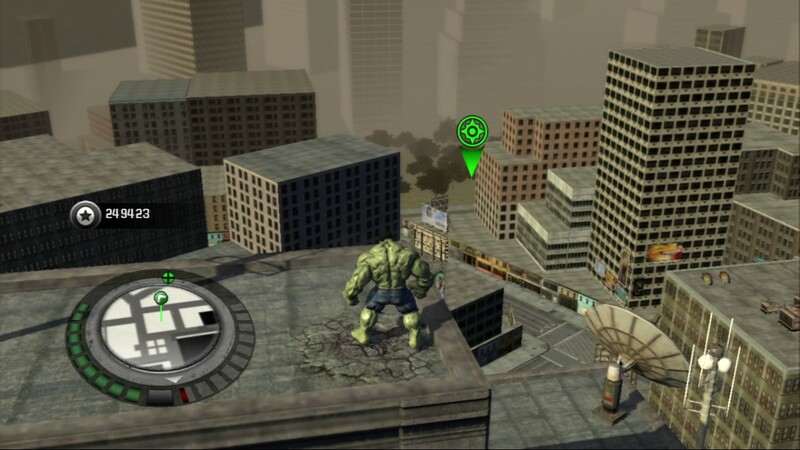 This free roam option is definitely best enjoyed by fans of the Hulk in general and probably won't have the same appeal to non-fans. Another Series Of Games Like Prototype. 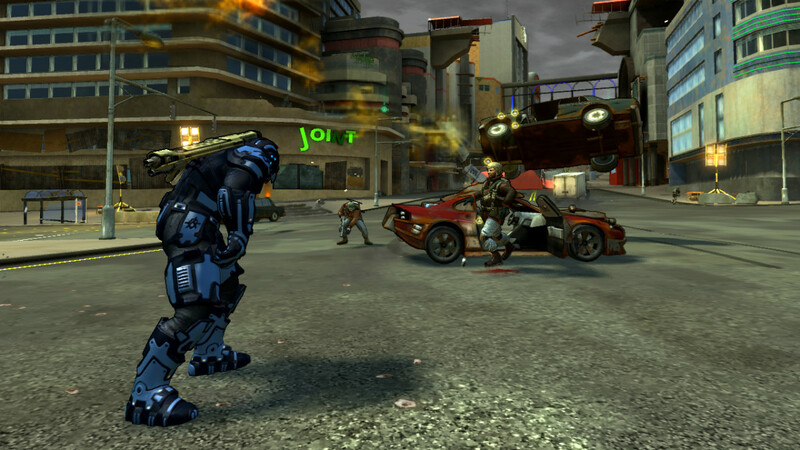 Crackdown is one of the better free roam franchises out there in my opinion. It's got plenty of customisation, combat and parkour style features so you always have fun travelling around and exploring. 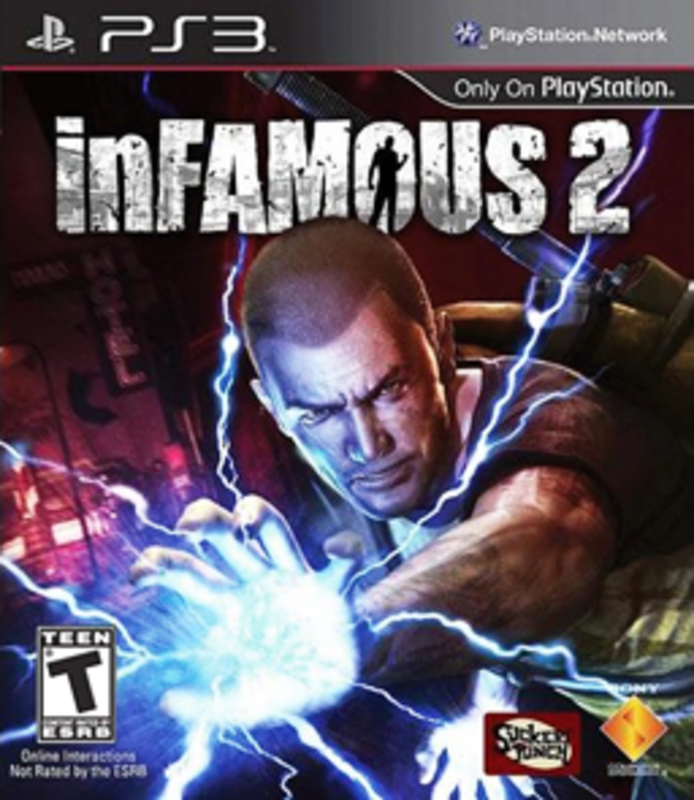 The games are exclusively available for the Xbox 360 platform so if you're sour about not being able to play Infamous I consider this a pretty good alternative. Both the games are set in a fictional game world known as Pacific City, it's got all the elements of most modern cities with parks, tall buildings, wide stretches of road and plenty of points of interest. In the series you play as an enhanced Agent on a mission to remove crime from the city which involves taking out gang members before going for the leader (who now is severely weakened and open for attack). The order and process you follow to take out of all the gang leaders is entirely up to you so you always feel like you're in control of your own adventure and story. When you aren't hunting down bad guys you can participate in street races or jump across buildings in a hunt for special upgrades. 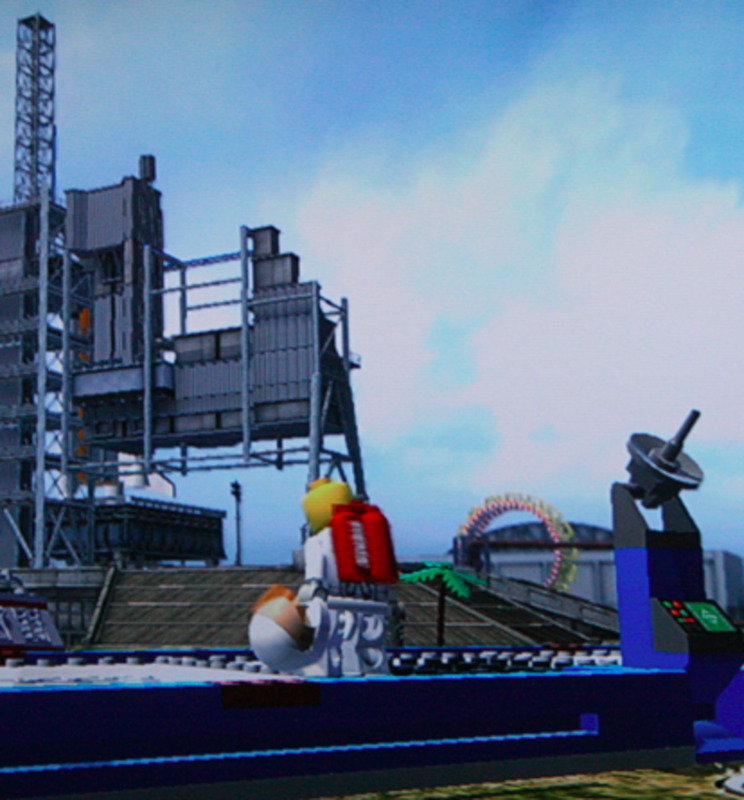 The best element though is the co-operative multiplayer options that let you link up with a friend. It's all done very well and I find that most other games like Prototype either don't have this feature or miss the mark completely. 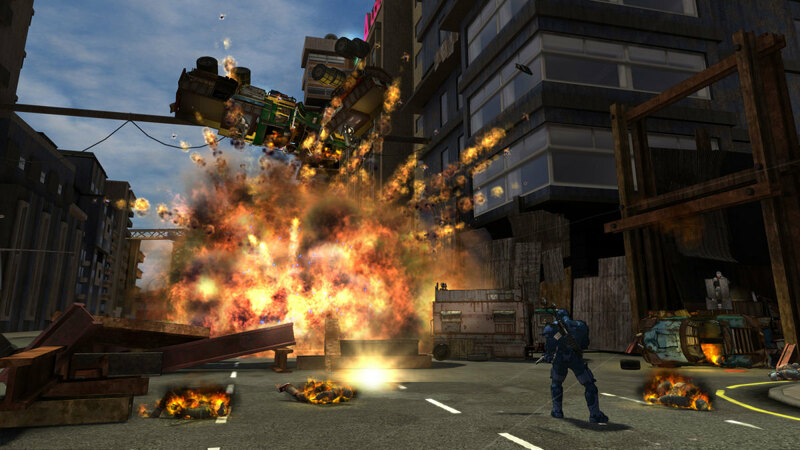 It might be simple in design but the Crackdown series packs a great experience that Xbox 360 fans shouldn't be missing. 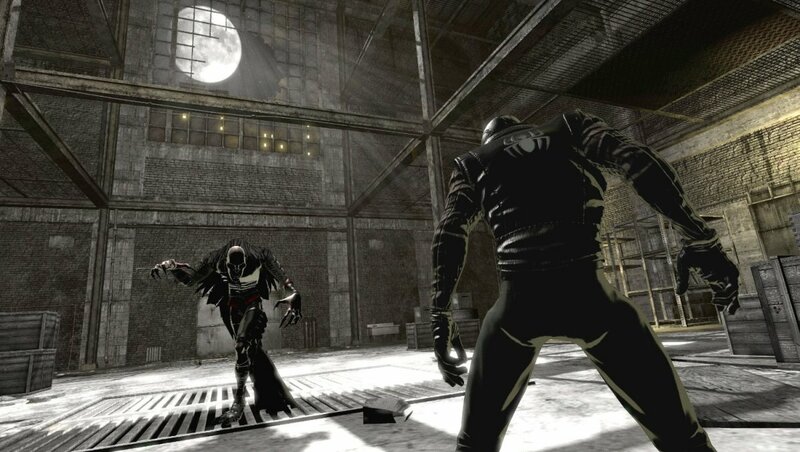 One Of The Best Spider Man Games Ever And Very Similar To Prototype. 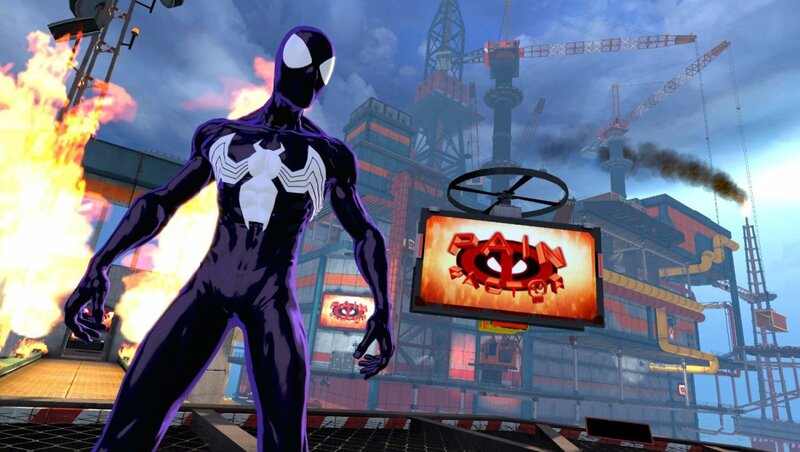 Another one of the comic book themed games like Prototype is Spider-Man Shattered Dimensions. My favourite part of this game is the way that the player gets the opportunity to control four different types of Spider-Man. Each Spider-Man is even voiced by their appropriate actors so the game looks, feels and even sounds very authentic. 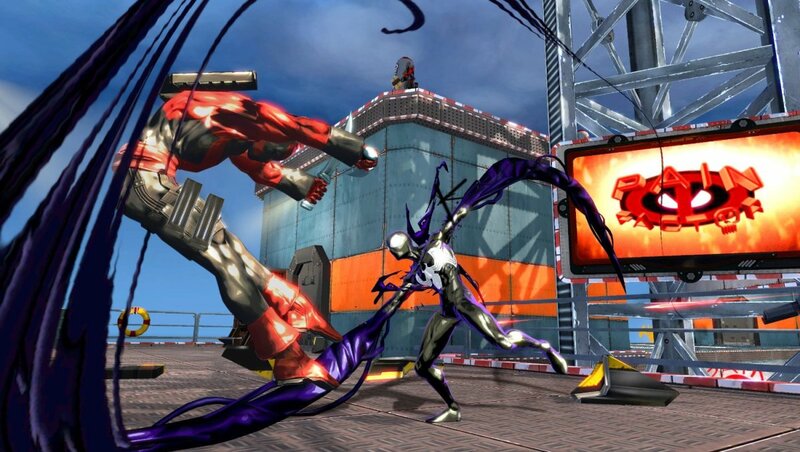 Players get to control the Ultimate Spider-Man, Amazing Spider-Man, Noir Spider-Man and 2099 Spider-Man. Each of them has their own part to play in the plot and game time with each one is about equal so the mechanics don't very get boring as they are constantly changing. 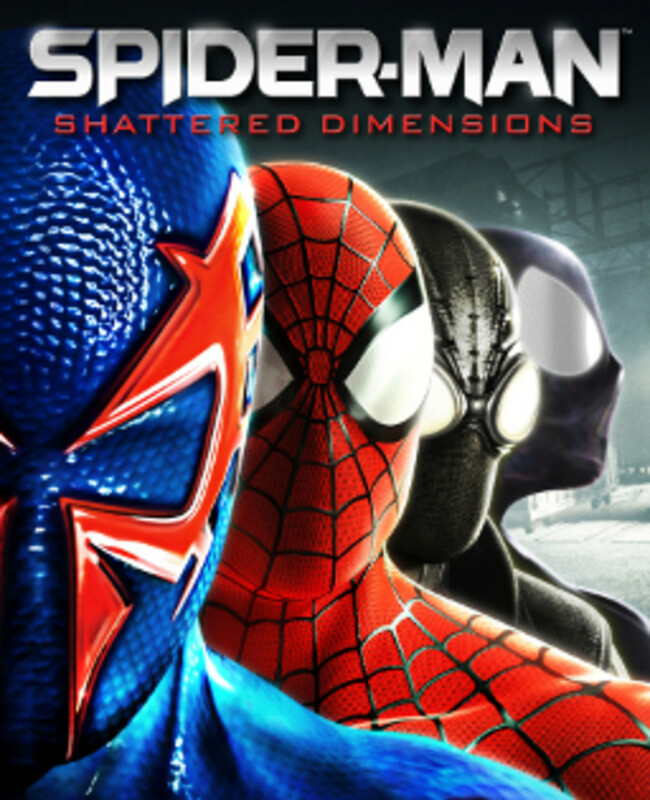 Just as you've mastered one Spider-Man you'll get a whole new set of mechanics, skills and playstyle to remaster. As a huge fan of the more original Spider-Man games it was nice to see the level of quality present in this game. Just like some of the other games I've featured here fans will get the most from the experience but if you're a non-fan don't let that turn you off either. If you want more in depth (and professional) reviews for these games along with dozens of more options, see this great resource. If you don't own the original Prototype, be sure to keep an eye on the Steam page, it's a regular on the Steam sale list. I would have been lost without the Prototype Wiki on my first playthrough and still use it from time to time. An important resource to have on hand while playing through either of the Prototype games. Which Games Like Prototype Are Your Favourite? 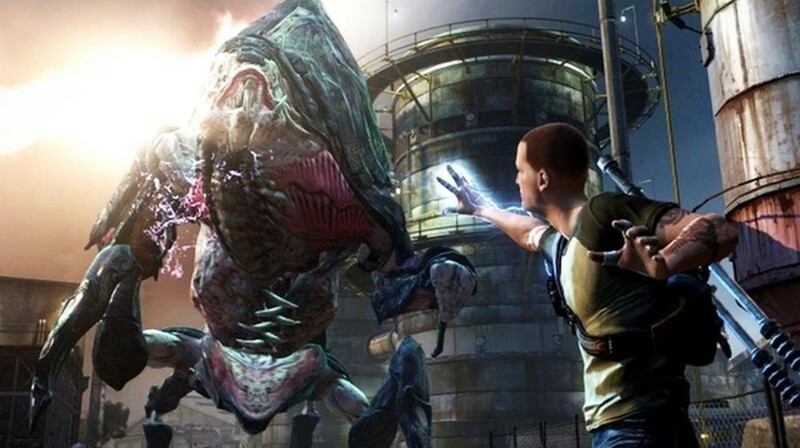 I'm a huge Prototype and Infamous fan the two games are quite similar! Prototype was a masterpiece in free roaming, removing all the limitations the games suffered from before - in that game you can fly, glide, run up walls, use a plethora of weapons amongst many other things. It should've been called "God Mode: The Game". 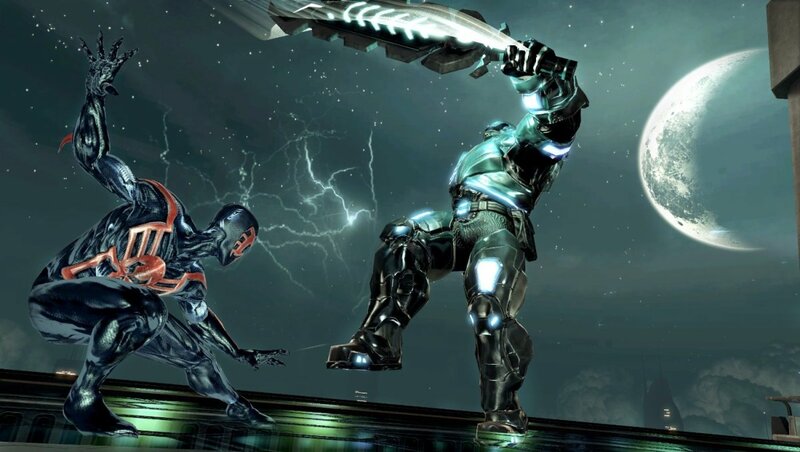 I think the only competition it has in terms of freedom is itself, either that or Crackdown. 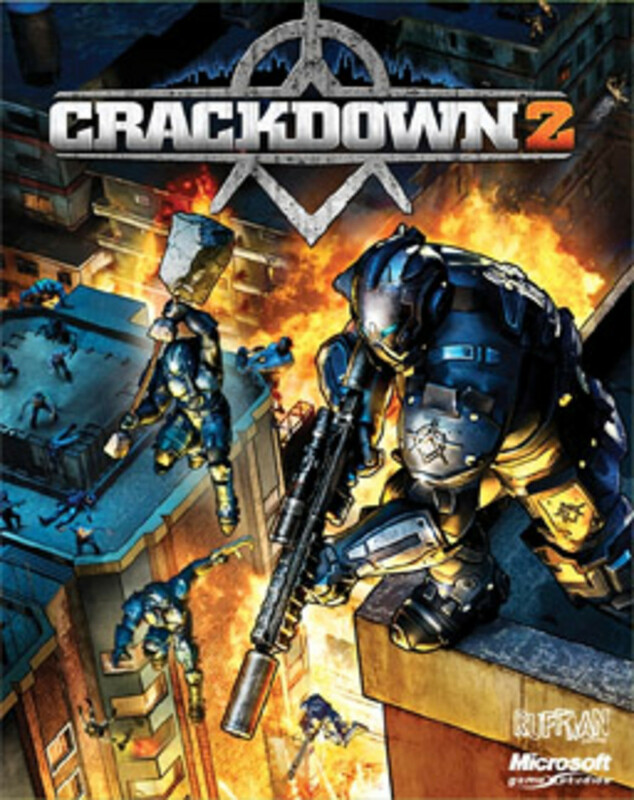 I wanted to like the sequel to the first Crackdown but I found the gameplay to be too shallow and repetitive for my liking, with a story (yeah, I played it for the story) that didn't stick. 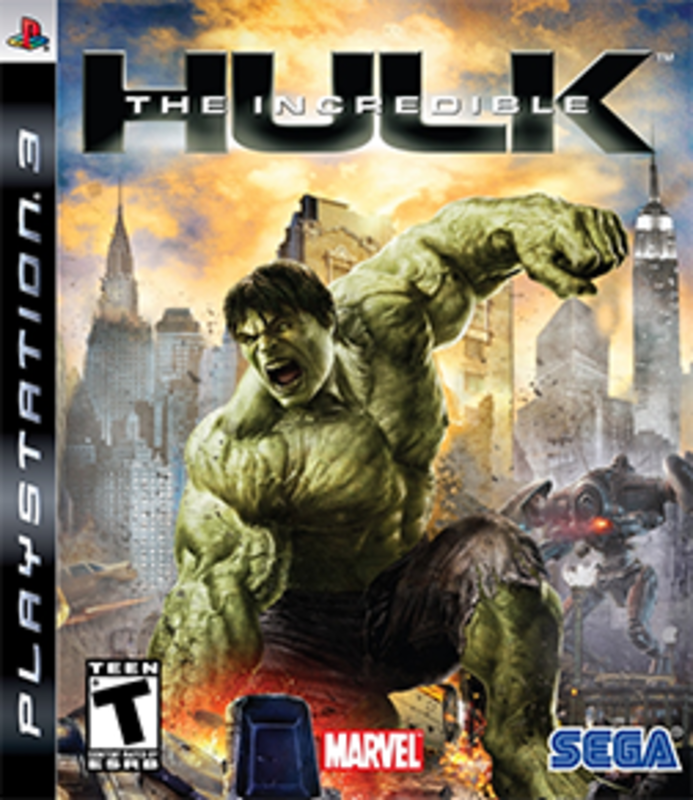 I'll give the Spider Man and Hulk games a try, especially because I loved the former on PS1 so much!